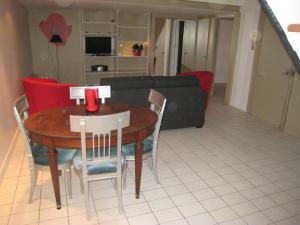 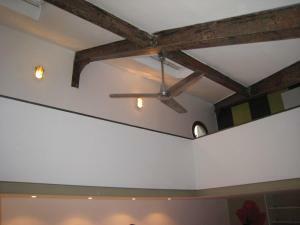 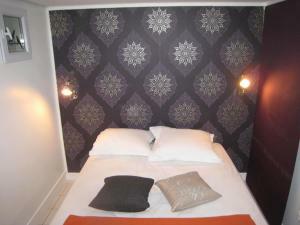 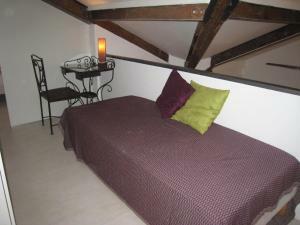 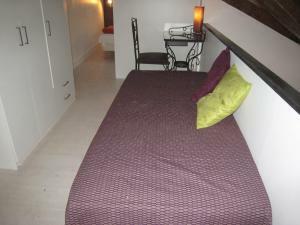 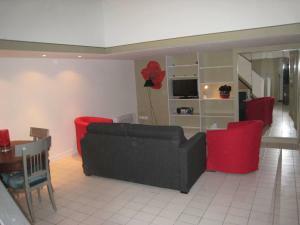 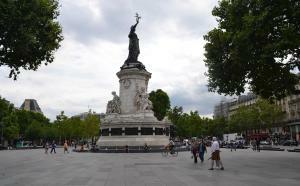 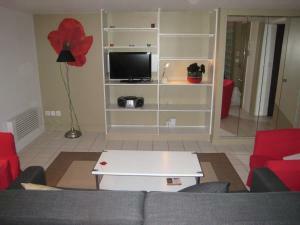 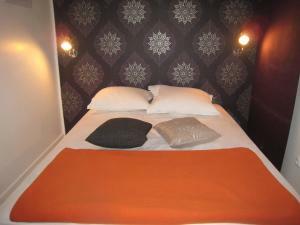 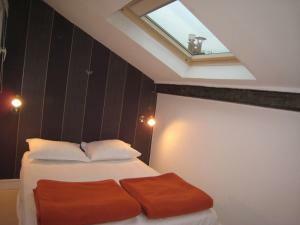 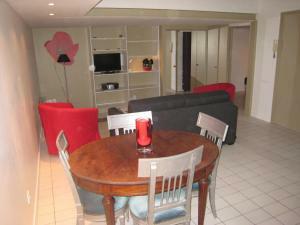 The property is 400 metres from Place de la République and 700 metres from Pompidou Centre. 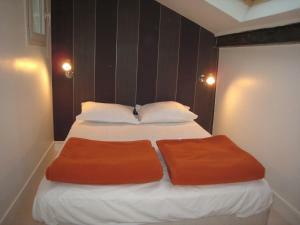 Canal-Saint-Martin is a 12-minute walk away. 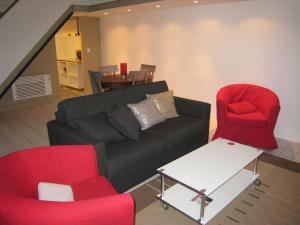 This apartment features a oven, sofa and seating area. 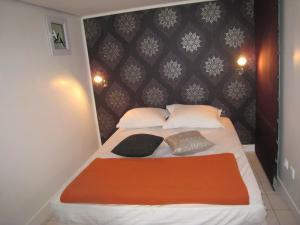 Rate: € 181.50; select dates below to get current rates.